Benvinuta! Learn Corsican online through Skype from our native experienced tutors and increase your prospects for love, friendship, travel or business! Corsican is a language spoken in the French island of Corsica in the northern mediterranean. It is a romance language close to the central Italian dialects particularly to the dialect of Tuscany, and there is considerable intelligibility between these languages. Corsican was an oral language and it was only at the end of the 19th century that it came to be written. Since it was orally passed on from generations to generations it has many variations that vary from region to region particularly between the north and south of Corsica. The language has diverse origins. At the time of the Roman Empire it was massively influenced by Latin. In modern times initially it was influenced by Tuscan, and then by French. In recent years, Corsican has been described as a distinct language within the western Indo-European family. But today, this language is on the verge of becoming extinct. A social and cultural revival of the Corsican language has been under way for some years now. If your ancestors spoke Corsican now is the time to learn the language to understand your roots. Also Corsican is a beautiful island with splendid monuments, citadels, watchtowers and museums scattered all over the island. Even though French is the official language in Corsica, a large number of Corsicans speak Corsican. Corsicans are generally very friendly and courteous people. By learning their language you will surely put a smile on a locals face and also you will be able to explore the island in a way that monolingual tourists might not be able to do. 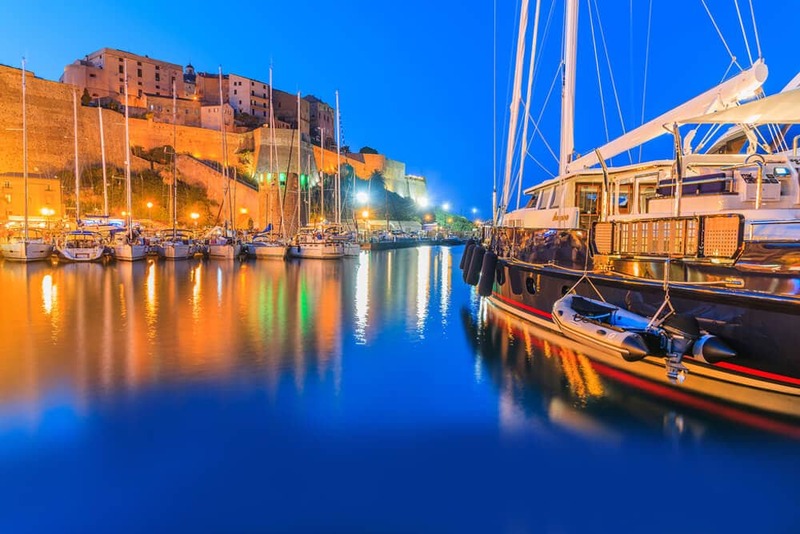 Corsica is an island of culture with an abundance of music, art and cultural festivals. Learning Corsican will enable you to experience the culture and music even better. Planning to travel to Corsica and explore the Corsican culture? Do you want to impress your friends and relatives with your Corsican speaking skills? Join our online Corsican language classes through Skype and learn from our Native Experienced Tutors! Today Corsican is widely taught in the schools and many authors and songwriters use it for their compositions. In recent years more and more written material is available and growing number of books is published in Corsican each year. So if you are really interested in the Corsican literature, learning the language will come handy. If you are interested in learning Corsican then try our online Corsican language classes through Skype from native tutors. By enrolling in our language classes you can benefit in several ways. It is less time consuming as you can save the travel time. It is also extremely flexible. You can schedule your sessions as per your convenience. Also unlike the regular classes, through our online classes you have easy accessibility to a native teacher. When learning a new language, it’s always an advantage to learn from a native speaker. Our professional native tutors offer you one-to-one personalised lessons tailored to meet your learning objectives and learning pace. Also our classes are very affordable. So join our online Corsican language classes today and get guaranteed results! You can now take Corsican classes one-to-one using Skype with a tutor of your choice. Our Corsican lessons are custom, effective, comfortable, and fun. Pick a tutor NOW! Choose anything specific. Whether it is conversational Corsican classes, business Corsican lessons or just learning how to greet and impress a loved one. We can help you with them all.